(Bloomberg) -- At least four more Democrats are considering jumping into the 2020 presidential race -- and that’s not even counting Joe Biden. The pool of Democratic candidates grew by one on Thursday with Representative Tim Ryan of Ohio announcing he’ll make a bid for the nomination, bringing to 16 the number of declared candidates so far. The list of lesser-known potential candidates who have tested the waters in early primary states includes Montana Governor Steve Bullock, as well as those who say they’re inclined to run, including Colorado Senator Michael Bennet. Ryan, 45, represents a blue-collar Democratic region that supported Trump in 2016 and had already been to Iowa and other states with early nomination contests, testing the waters for a presidential bid. Bennet, a former managing director of Denver’s Anschutz Investment Co., drew national attention with an impassioned floor speech in January criticizing Republican Senator Ted Cruz of Texas during the partial federal government shutdown. But he has a penchant for bipartisanship and independent thinking. 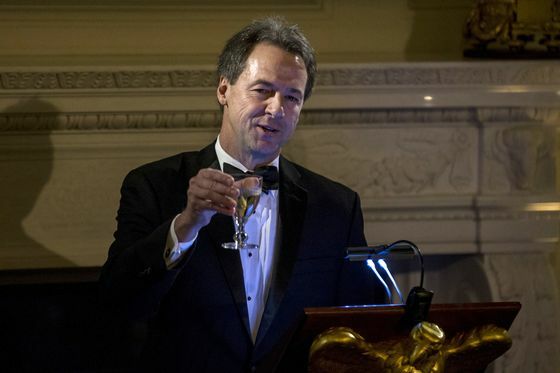 A two-term governor who is the current chairman of the National Governors Association, Bullock would likely run a more centrist campaign than the progressive candidates already in the field, such as Vermont Senator Bernie Sanders and Massachusetts Senator Elizabeth Warren. Terry McAuliffe, the former Virginia governor, chairman of the Democratic National Committee and a millionaire entrepreneur, is “seriously considering” a run in 2020, spokeswoman Crystal Carson said. McAuliffe, 62, has said that he would run an “optimistic” and “realistic” campaign. He’s criticized other Democratic candidates for their “dishonest populism” -- making promises, such as universal free college and a jobs guarantee, that they’ll never be able to keep. Four-term California Democratic Representative Eric Swalwell, 38, told CNN on March 3 he was “getting pretty close” to running. 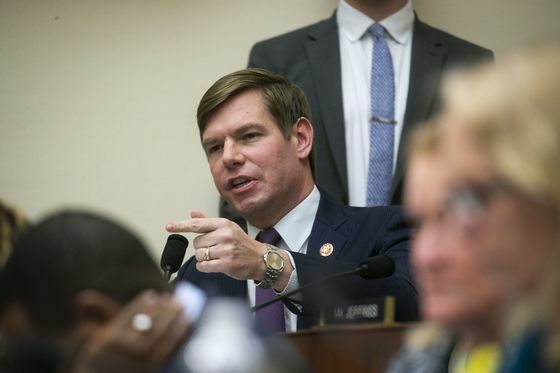 CNN reported this week that Swalwell and his advisers have started to tell top Democrats that he plans to launch a presidential campaign this month. A former prosecutor and an active commentator on the investigation of Russian interference in the 2016 election, he would be the third-youngest candidate behind South Bend Mayor Pete Buttigieg and Representative Tulsi Gabbard of Hawaii, both 37.